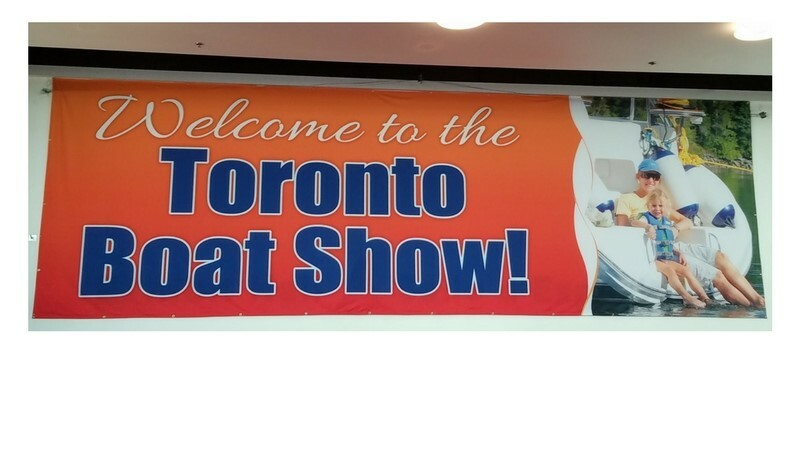 We attended the Toronto International Boat Show on Saturday January 20, 2018 to find new boating accessories that would make great products to offer to our Sea Dog Boating Solutions customers. This was our second year at the Toronto show and we were still impressed with how huge it is for an indoor show. 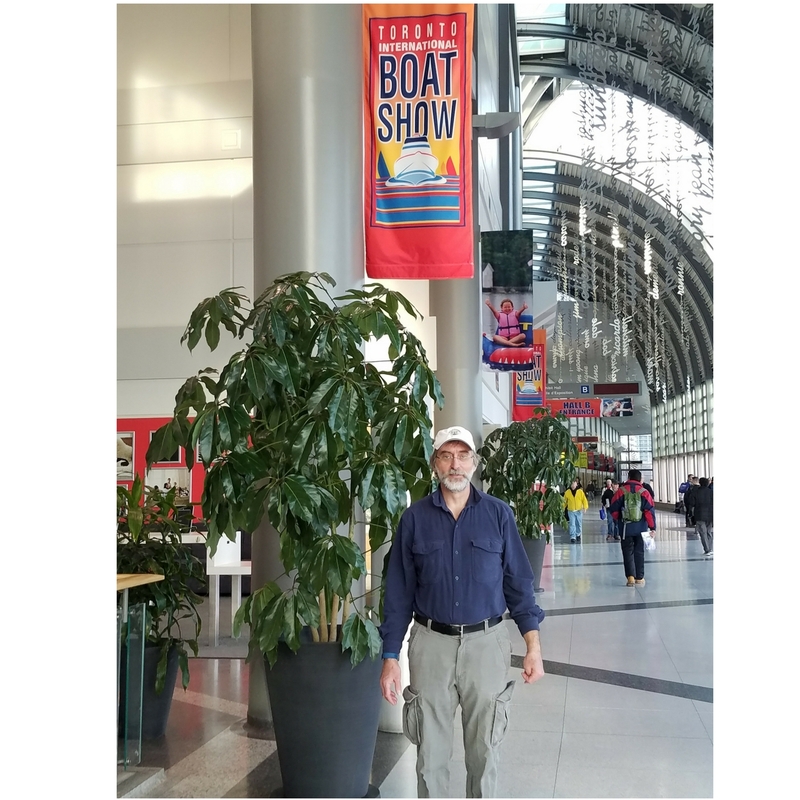 There were again a ton of boating accessories available at the show which was at the Exhibition Center right near the Lake Ontario shoreline. We went to the show as part of our return trip to Utah where we were visiting our daughter. We flew into Toronto and stayed at an AirBnB within walking distance of the show. We had a full day on Saturday attending the show and then in the evening, we met up with our marketing person who lives just outside Toronto and had a great evening visiting with her and her husband while having dinner in the downtown area. We flew out of Toronto early on Sunday morning back to Vermont via the Newark International Airport. Next year we hope to extend the weekend and take an extra day or two to visit some of the sites in Toronto. Overall the trip to the Toronto show was very worthwhile and enjoyable. We plan on returning to this boat show again next year. Did you like this blog post? Share it below!